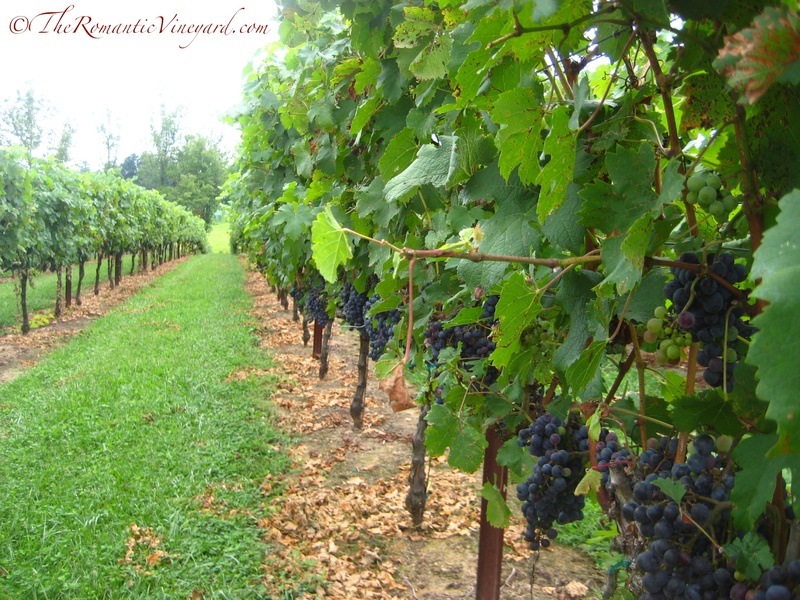 Image | This entry was posted in Wordless Wednesday and tagged Add A Caption, Vineyard, Wordless Wednesday. Bookmark the permalink. SOS 2:15 Take us the foxes, the little foxes, that spoil the vines: for our vines have tender grapes. SOS7:7 This thy stature is like to a palm tree, and thy breasts to clusters of grapes. Having a great marriage is not like picking the low-hanging fruit. It’s more like tending a vineyard, which requires years of preparing soil, planting healthy stock, sometimes painful pruning and always loving tending, Then, through the years, enjoying the fruit of your labor. Joh 15:4, 5 Remain in Me, and I in you. As the branch is not able to bear fruit of itself, unless it remain in the vine, so neither can you unless you remain in Me. I am the Vine; you are the branches. The one abiding in Me, and I in him, this one bears much fruit, because apart from Me you are not able to execute, nothing.